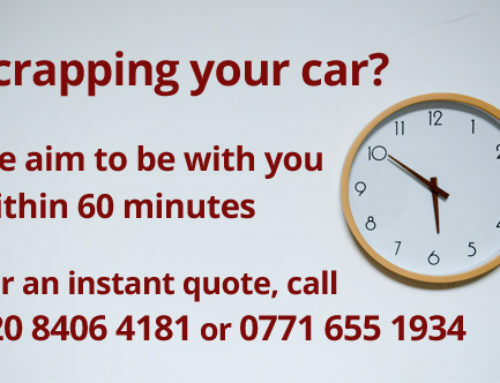 Thinking about scrapping your car? 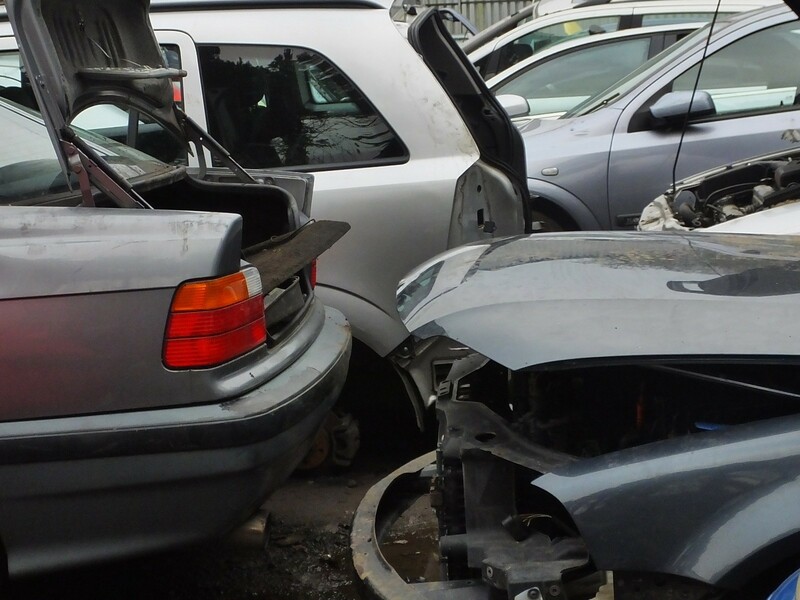 There are a number of reasons to dispense with your vehicle through a reputable scrapyard, and today, Car Scrap Surrey is counting down the top 10! Your vehicle is out-dated. You’ve fallen out of love with your old banger, which now sees more time gathering dust and dirt on your driveway than on the open road. Your car has been written off. The vehicle has been involved in a collision, and is now unfit for the road. 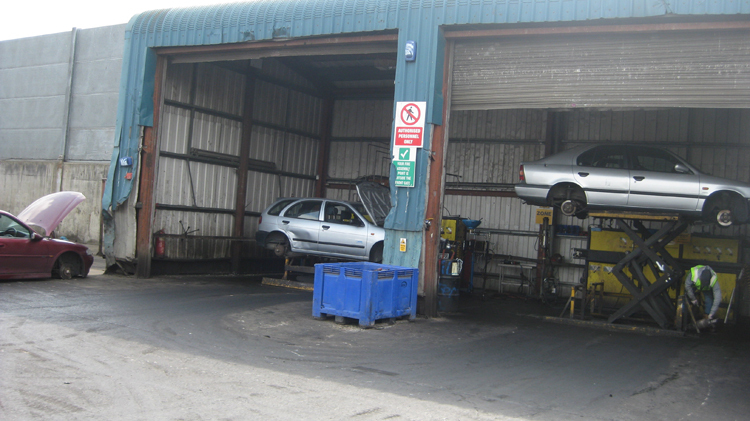 Your car failed its MOT, but you don’t want to have to pay the sky-high fees for getting it repaired. You want to make some extra cash. Car Scrap Surrey, for example, offers its customers up to £150 for a family-sized vehicle and will come and collect it anywhere in Surrey including Banstead, Coulsdon, Wallington and New Malden. You want to contribute to a greener environment. You want to scrap your old car responsibly, and minimise your carbon footprint in the process. You know you’ll be backed up by official documentation. Authorised Treatment Facilities, for example, will issue a Certificate of Destruction for your and the DVLA’s records. You’ll gain peace of mind. You’ve chosen a reputable ATF so that your vehicle doesn’t end up back on the road illegally. You won’t have to deliver the vehicle yourself. You’ve chosen a helpful, customer-focused ATF like Car Scrap Surrey who will pick up your vehicle – at no charge – and at a time that’s convenient for you. You know you’ll be able to liaise with seasoned professionals in the industry. 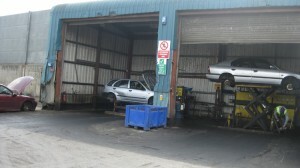 Car Scrap Surrey, for example, has decades in the trade, and can guide you through every step of the scrapping process. Recently scrapped your car in Surrey? Get social, join the discussion, and let us know why you decided to get rid of your vehicle! Tweet us on Twitter, send us a post on Facebook, or get in touch directly. If you liked this article, why not try these?